Few entrepreneurs have had such an impact on the American landscape as entrepreneur Jeff Bezos. Known to many as the founder of Amazon, the world’s largest e-commerce store, Bezos is also the founder of other enterprises such as Blue Origin, his space company. Here we take a closer look at lessons we can learn from this visionary and exceptional individual. While the founders of most tech startups were eager to rake in the dollars and establish their ‘credibility’ to investors through immediate profitability, Amazon founder Jeff Bezos took a decidedly different path. He shared his innovative ideas and long-term vision early on in his letters to shareholders and his team, asking them to make up their own minds whether his venture was worth investing in or not. He was frank about it, sharing that most investors did not think so in his first 1998 Letter to Shareholders. Despite the low expectations set by financial pundits, Amazon defied such dire predictions. Shockingly enough, the stock price went from $5 a share to over $1800. There were times in between as well where the stock dipped but unlike many others, Bezos did not see the value of the business defined by its share price alone. From day one, it was clear that Amazon had a long-term vision and intended to expand at scale, as fast as it could to meet that vision. Amazon is truly a story of longevity and remarkable employment. In terms of business longevity, Amazon has outlasted many other competitors and players in the same field, while achieving a remarkable feat - employing over 500,000 people and thus becoming America’s second largest employer after Walmart. In his annual letters to shareholders, Bezos is refreshingly honest and direct, while explaining his long-term vision for the company. Bezos explains how it is much more important to focus on the customer instead of your competitors. You have to identify your customer. By focusing on what customers want or need, Amazon has won customer loyalty and thus high profitability. A great example of this is Amazon Prime which offers free, fast shipping to its customers. That thinking has paid off. Amazon Prime customers spend an average of $1,300 in a year, approximately twice that of non-members. 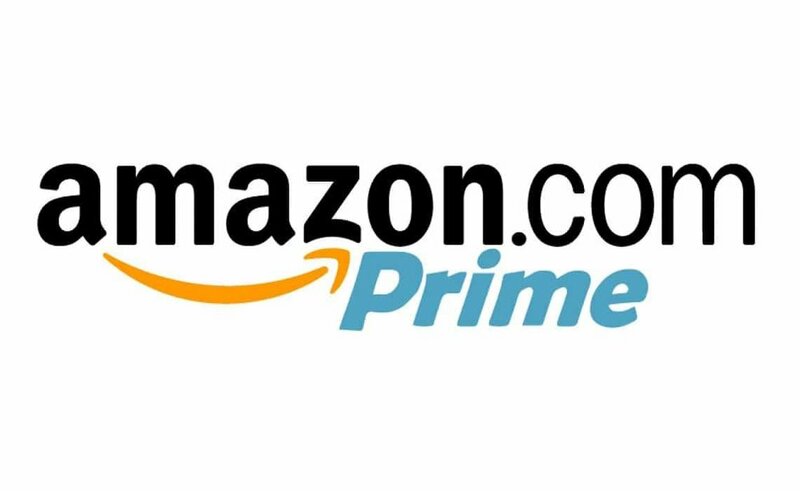 Amazon has over 100 million Amazon prime customers. Invest in ideas with unlimited upside. The 2 Pizza Rule: Get focused work done with small teams. Bezos is famous for his “2 Pizza Rule” where he suggests that you work in smaller teams and never have meetings that require more than two pizzas to feed everyone present. This helps the group stay focused and nimble, and avoid long, unproductive meetings. Every new idea has started out with a small group of people. Bezos, like many successful CEOs and leaders of large organizations have said before, emphasizes the importance of delegating and decentralizing decision-making. This enables swifter, agile responses to any customer need and opens up the door to innovation and new ideas. Bezos recognizes the potential for invention and creativity here and takes it a step further. Focus on inputs and the outputs will take care of themselves. Unlike a majority of publicly traded companies that invest a lot of time and energy discussing actual financial results and debating projected financial outputs, Amazon puts its energy and time into improvement. Measure your company by free cash flow. Nurture your young ideas to grow into large enterprises. Few companies or leaders are as patient as Amazon or CEO Jeff Bezos have been regarding the time it takes ideas to take root, grow and be financially viable and self-sustaining. R&D is part of every department. While Amazon is famous for its emphasis on a data-driven approach throughout its online and physical stores, Bezos also points out how essential research and development, achieved through experimentation, brainstorming and invention is to the company’s internal work processes. Know Your Strengths and Work at Your Most Productive Times. In an interview with David Rubenstein at the Economic Club of Washington D.C., Bezos explained that he aims to have his ‘high IQ’ meetings in the morning before lunch. He prioritizes sleep, exercise and time with his family. He spends time with his family in the morning, reads the newspaper, enjoys coffee and personal time before diving into work at Amazon and his other ventures.